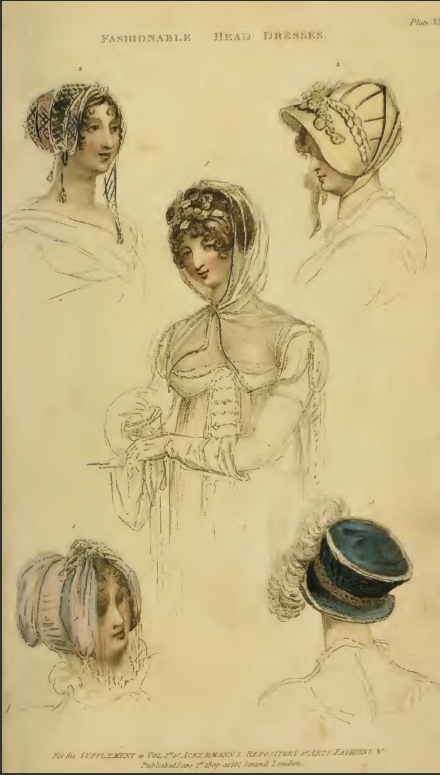 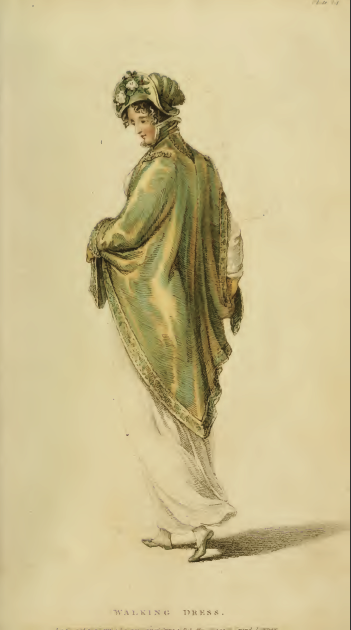 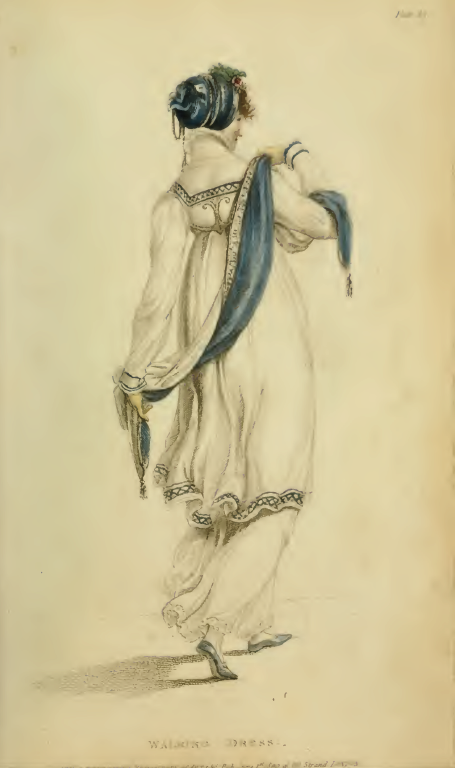 The plates from Ackermann’s Repository‘s June 1809 issue (I.vi, pages 397-98): All Walking Dresses, all the time. 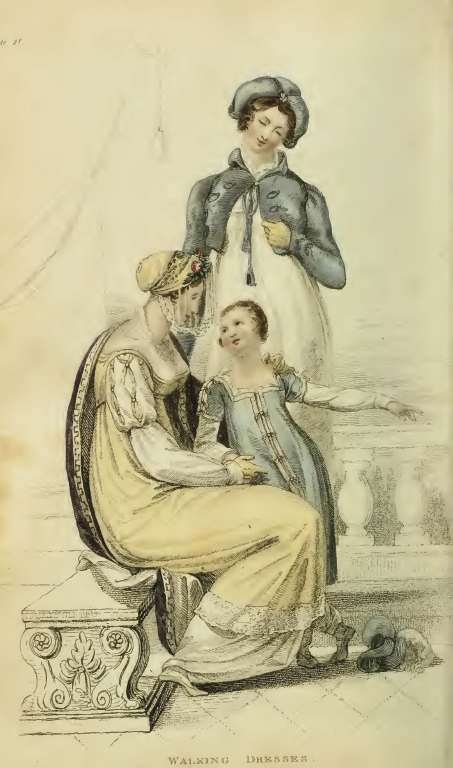 And for the first time, a picture of a child’s outfit! 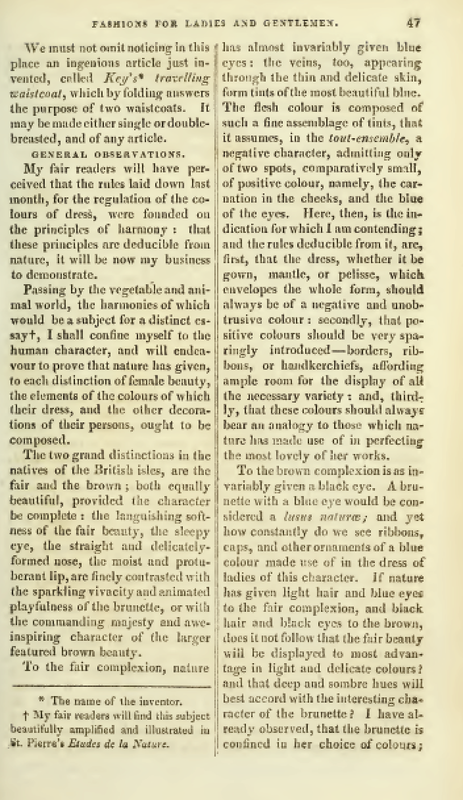 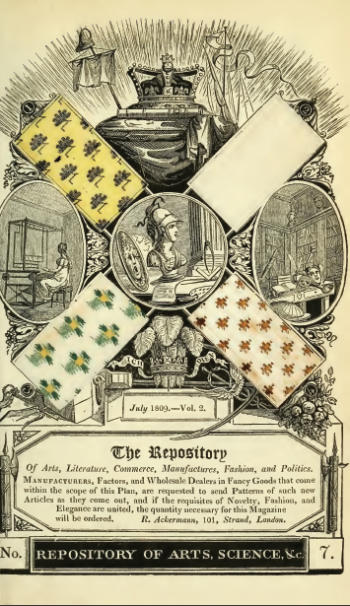 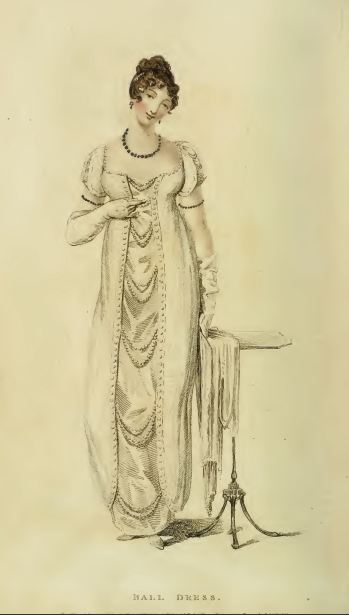 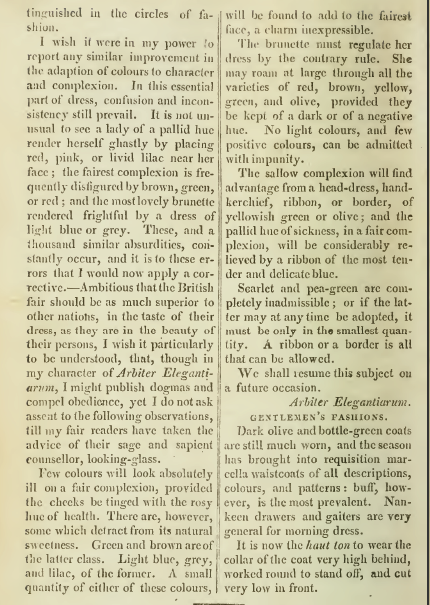 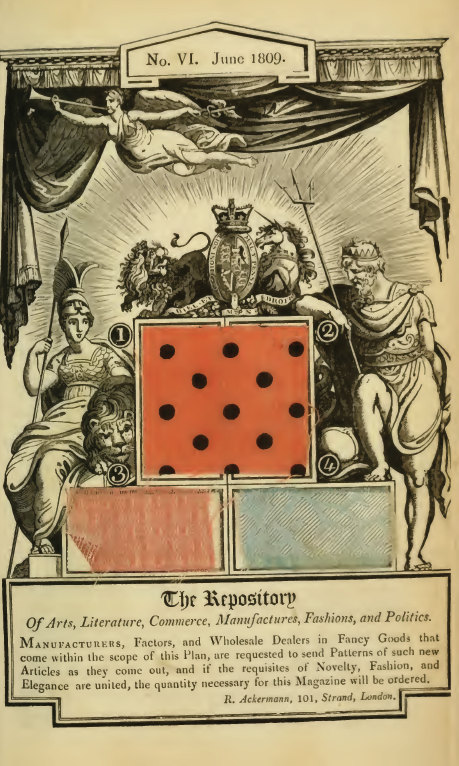 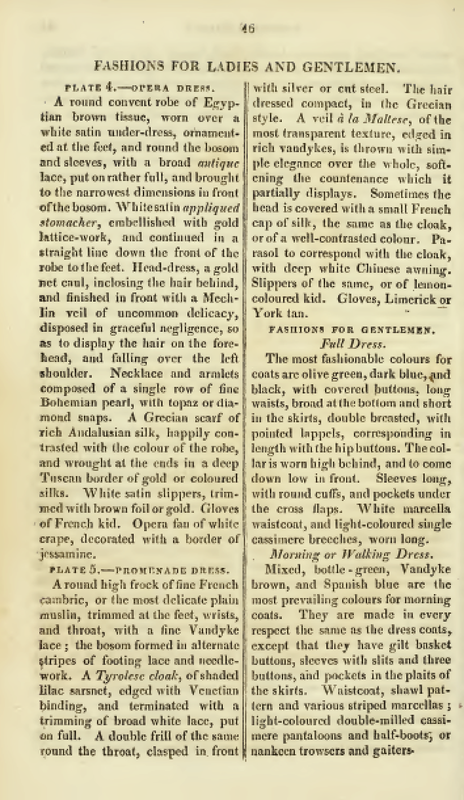 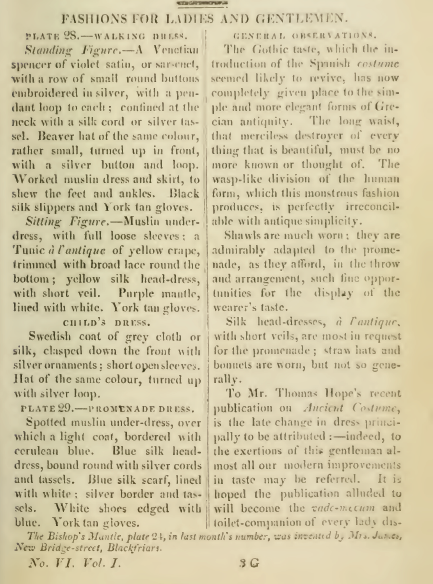 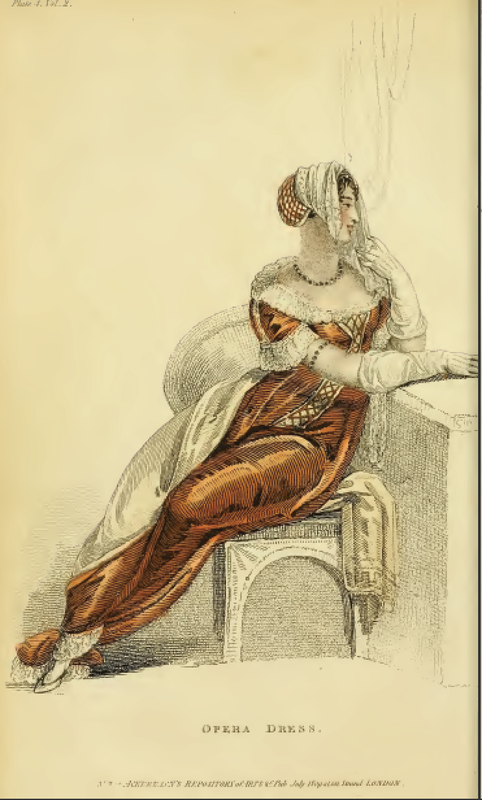 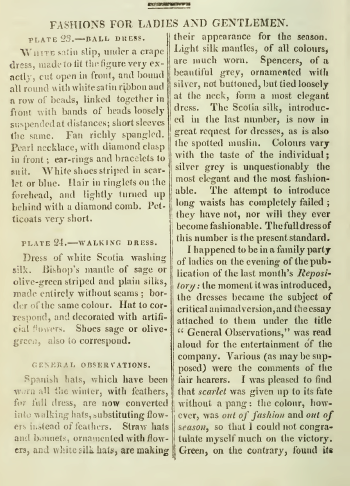 Fashion plates published in the May 1809 edition of Ackermann’s Repository (Vol. 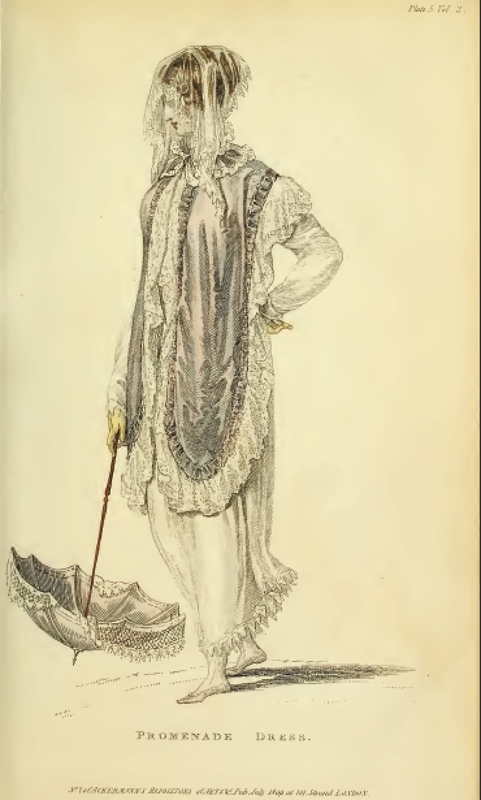 I, no. 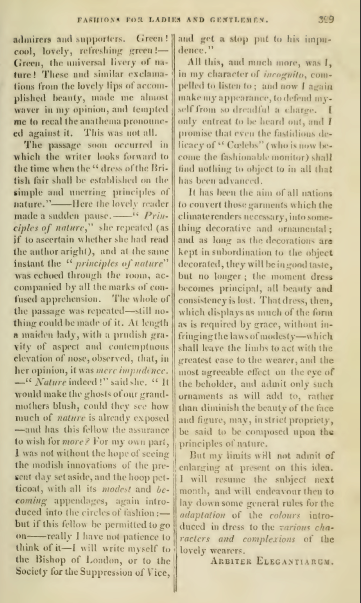 v, pages 328-30).